The President said this in reaction to the endless carnage in Kaduna State on Saturday. 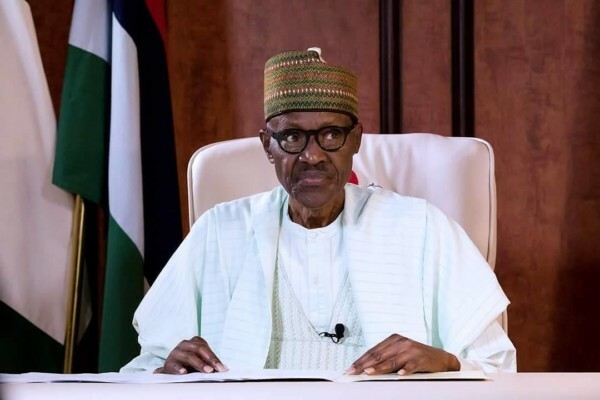 Buhari said: “I am deeply troubled by the fact that sanctity of life is now treated with such reckless disregard that people derive joy in shedding the blood of others or perceived enemies. “No responsible leader would go to bed happy to see his citizens savagely killing one another on account of ethnic and religious bigotry. “While the government remains committed to protecting its citizens, the communities involved must also put their shoulder to the wheel in order to find a lasting solution. “Lack of cooperation by those involved might frustrate government’s efforts towards finding a lasting solution, especially if those efforts are politicised. He described hate, bigotry and prejudice as “deadly poisons that have infected the human psyche on such scale that people now don’t have any moral inhibitions about taking life”. The President also appealed to the warring communities to stop inhibiting the National Emergency Management Agency’s efforts to deliver food, medicines and temporary shelter to the victims of the violence who are in urgent need of assistance.